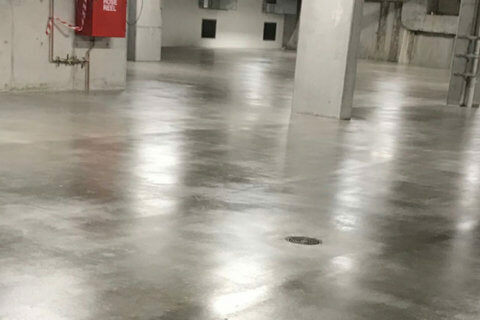 Perfect Concrete Care team members recently finished a large Concrete Grind & Seal project for our client J & G Knowles & Associates in Oatlands. 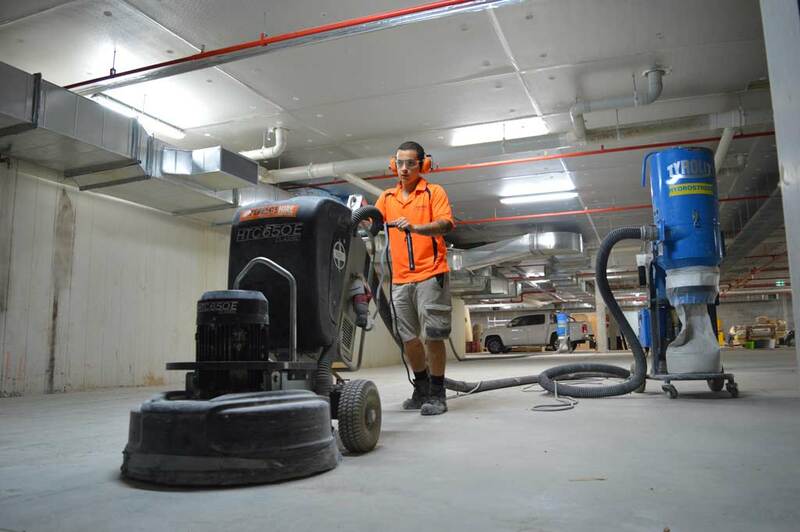 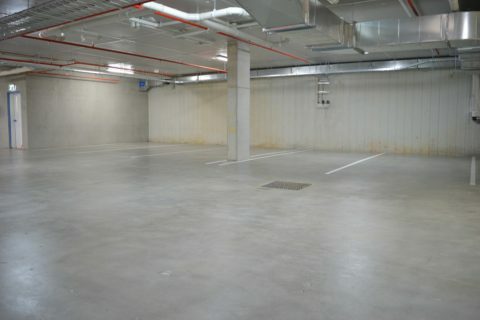 These works involved the concrete grinding of a 1,600m2 underground car park at a newly built age care facility. 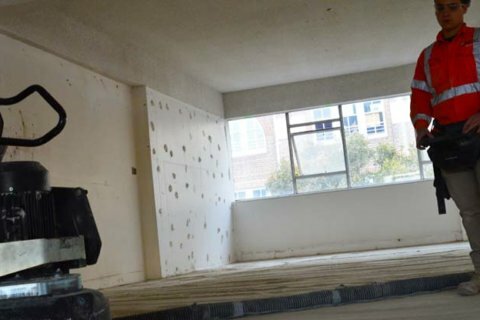 Firstly our team members met with our client’s representative on site a discussed the type of finish the client was looking to achieve. 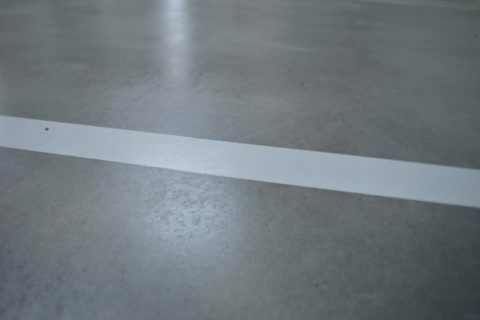 Our client was looking for a minimal amount of concrete to be ground off to give it a smooth finish and then seal the slab after the line painting had been completed. 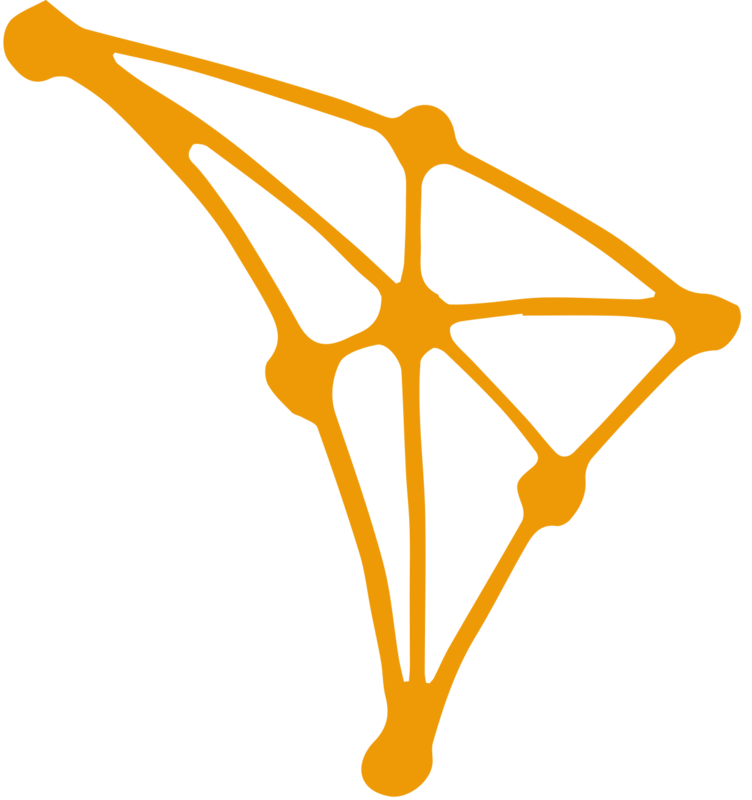 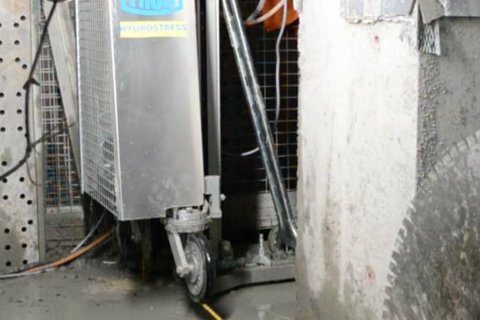 Once our team members knew the requirements of our client they began to unload and establish all equipment on the site. 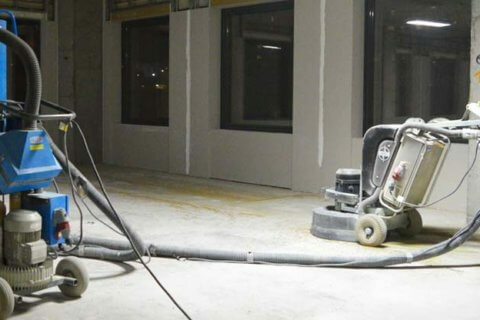 For this project, we decided to use our larger HTC 650E Classic and our HTC 420S floor grinders. Our client requested dust control so we used our Tyrolit VCE2600D and Tyrolit VCE 4000D dust extractors attached to our floor grinders. 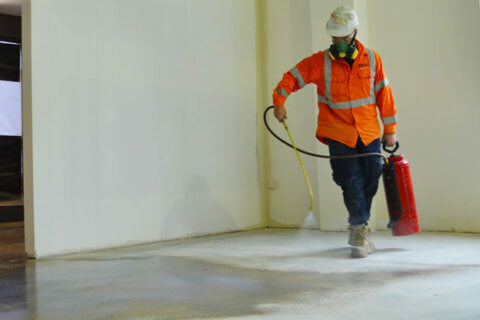 This allows us to control the dust created during the grinding process and stops it from going airborne and contaminating other parts of the client’s site. 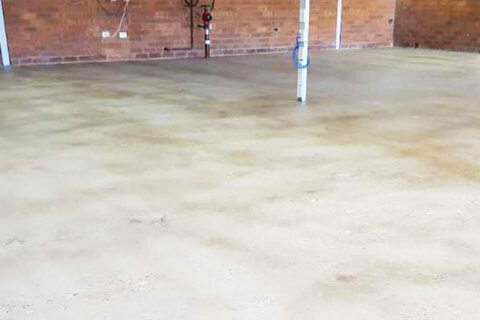 When our team members set up all the equipment they began the first pass of the slab. 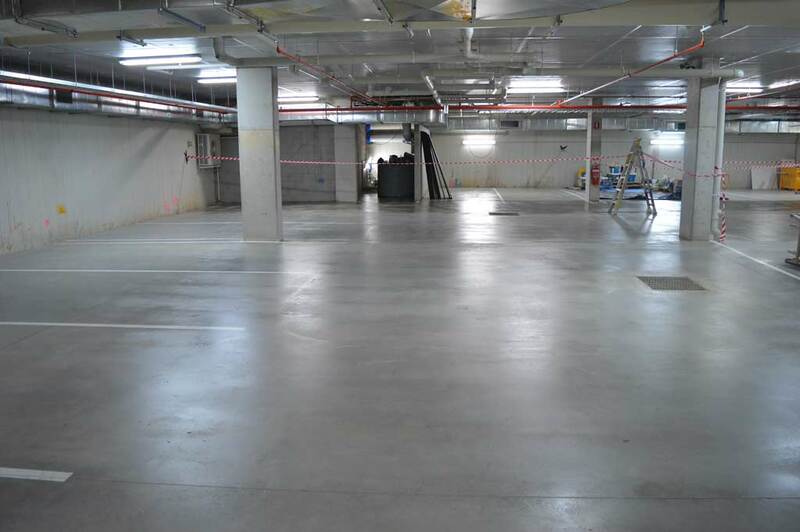 Due to extensive construction works happening on the site the car park was actually half full of tools and equipment from other contractors. 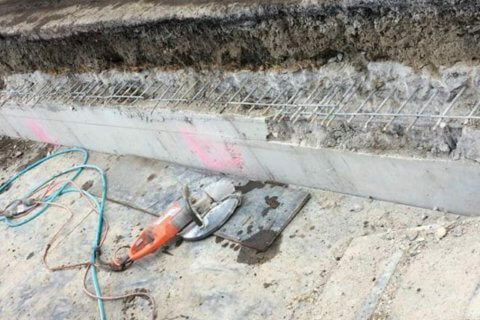 This, unfortunately, caused a delay in the project, as we had to get all the equipment moved to allow our team members to grind the slab. Once all equipment was moved our team members began the first pass in that area and cleaned all the excess dust created. 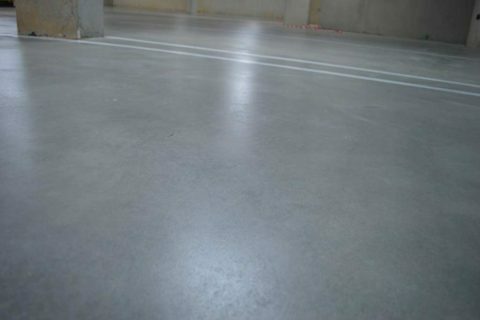 They then applied the sealer on that part of the car park and cordoned off the area with safety tape. 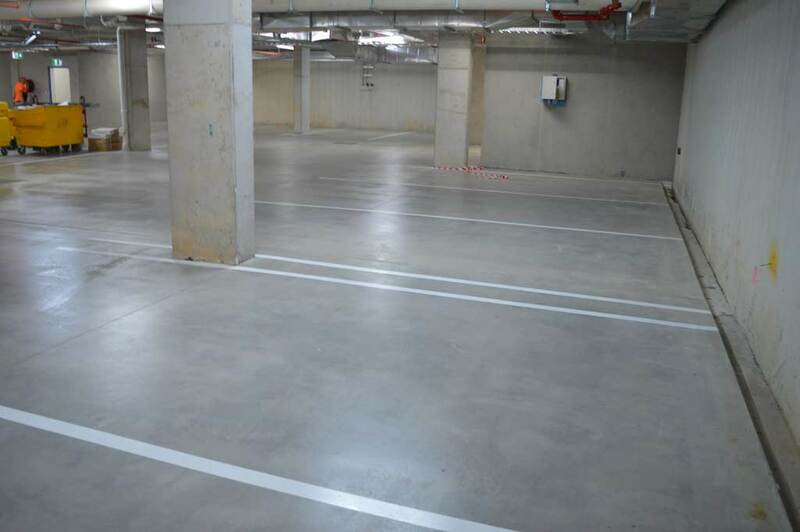 The Result: Our client was delighted with the outcome carried out by our team members. 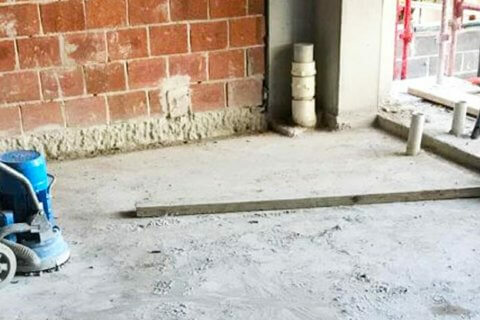 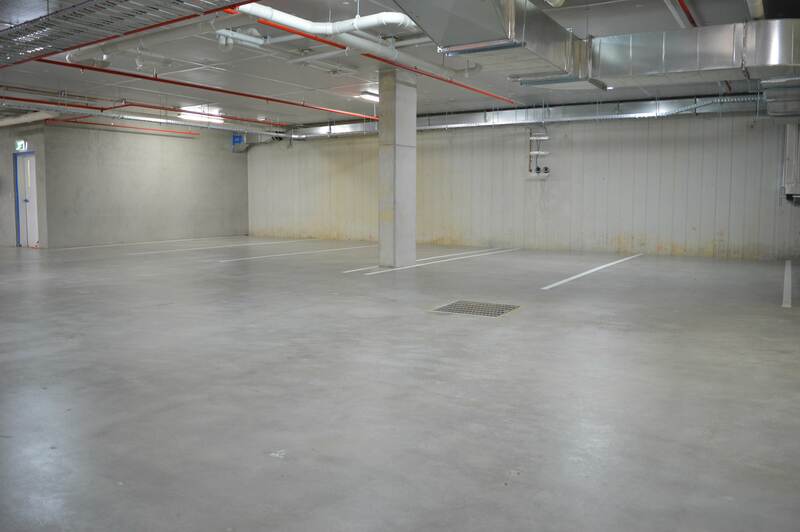 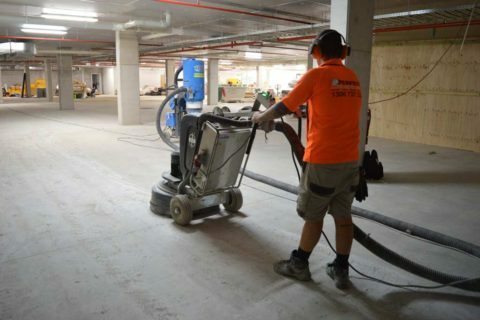 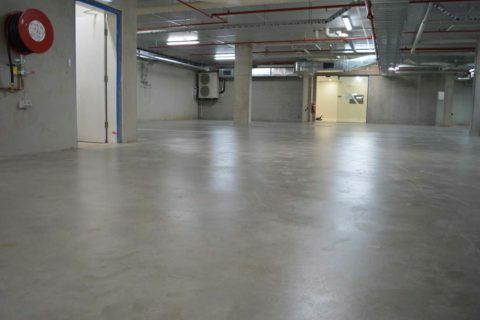 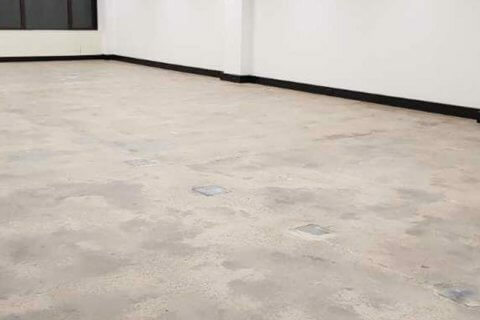 PERFECT CONCRETE CARE is capable of carrying out project like Concrete Grinding – Oatlands, Sydney with a quick turn around, give us a call today on 0452 249 273.